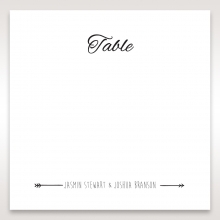 Brides-to-be who want a country themed wedding will love this clever design. 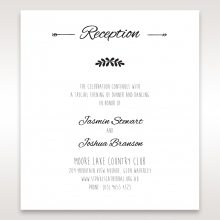 The pocket invitation is made from heavy weight brown cardstock, with an intricate laser cut doily design on the upper edge of the pocket. The pocket is wrapped with twine, and the simple insert slides into the pocket. 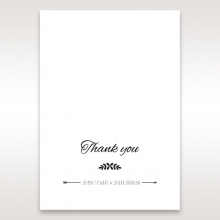 The insert itself is made of high-quality ribbed cardstock. 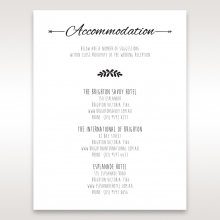 Wedding details are printed in raised ink, with guest names printed upon special order. 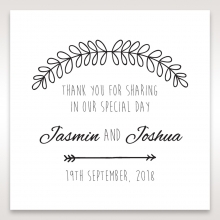 The coordinating Stationery Suite has the same leaf swag pattern printed. 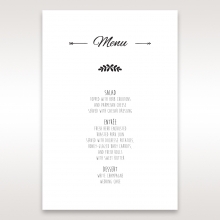 All fonts, wording and layout are customizable. 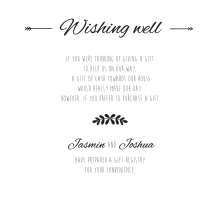 It is a beautiful invitation! 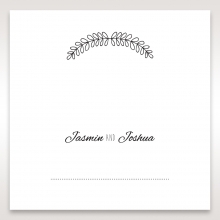 We were looking for a simple, rustic invitation for our wedding and had difficulty finding the right one. We had given up hope when we came across this one. I ordered a sample and immediately fell in love. The lace detail is beautiful and well made. 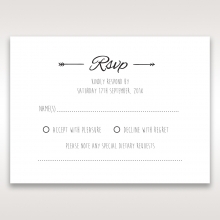 I would recommend it to anyone with a small budget for invitations, these will exceed your expectations for the price. 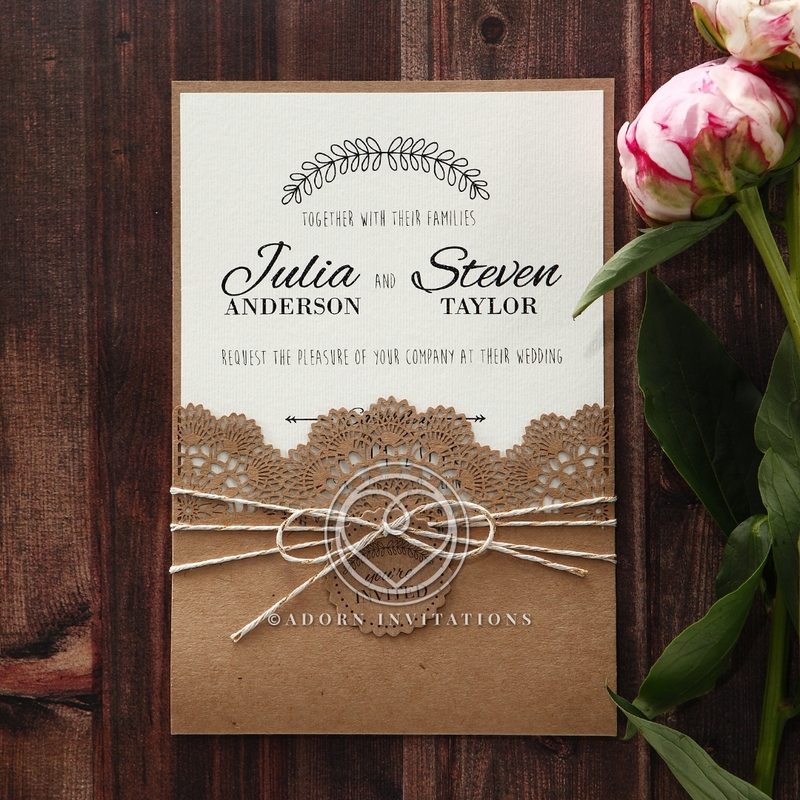 This country lace pocket is just the right touch we've been looking for to enclose our rustic/glam wedding invitations. Love the lace detailing! 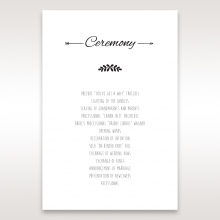 Beautiful wedding invitation with tasteful design. 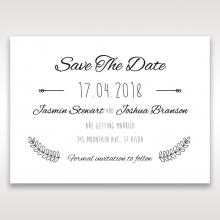 I love these pocket style invitations, especially when free assembly is available. This product is definitely worth more than what they charge.